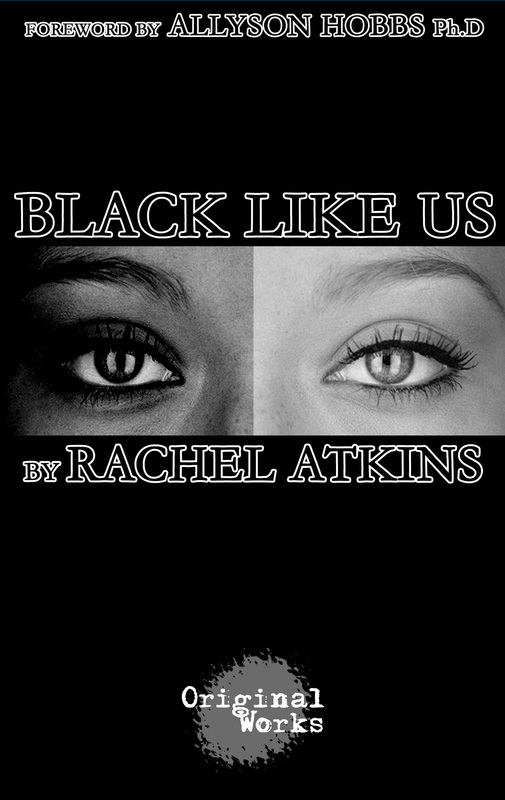 To celebrate the publication of the play Black Like Us, BrownBox Theatre joins forces with Sound Theatre Company to present an “encore” staged reading of the Gregory Award Winning Play at the Langston Hughes Performing Arts Institute. Black Like Us is a funny, poignant, and deeply relevant story about the bonds of family, the struggles of identity, and the far-reaching effects of one woman’s decision. The play is set in Seattle’s Central District neighborhood, not far from the location of the Langston Hughes Performing Arts Institute, and spans decades of change that have impacted that community. Black Like Us at the Langston Hughes Performing Arts Institute. Performances are Saturday, November 19 at 2:00pm and at 7:00 pm and free and open to the public. There is a reception between the performances to celebrate the publication of this script and the work of playwright Rachel Atkins and the companies of artists who helped to develop this multi-award-winning play. Sound Theatre Company and BrownBox Theatre last collaborated on the 2015 production of Marcus Gardley’s visionary and poetic play, …And Jesus Moonwalks the Mississippi at the Center Theatre at the Seattle Center Armory.